In our shop due to popular demand! 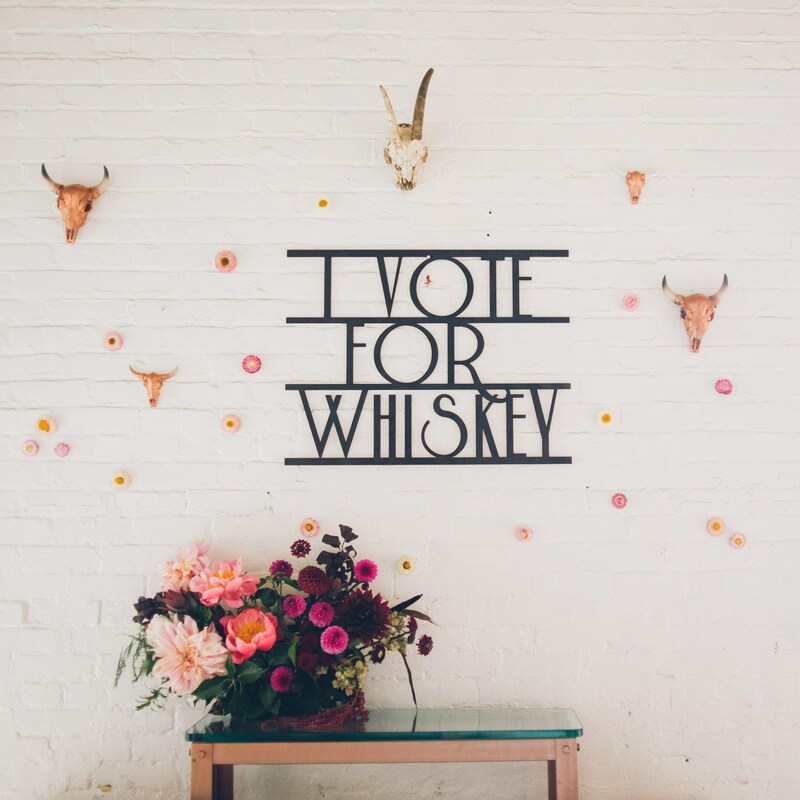 Deck out your bar cart or bar with our "I Vote For Whiskey" sign. Our signs are cut from 1/4" thick Baltic Birch Plywood, sanded and unfinished for your coloring pleasure. 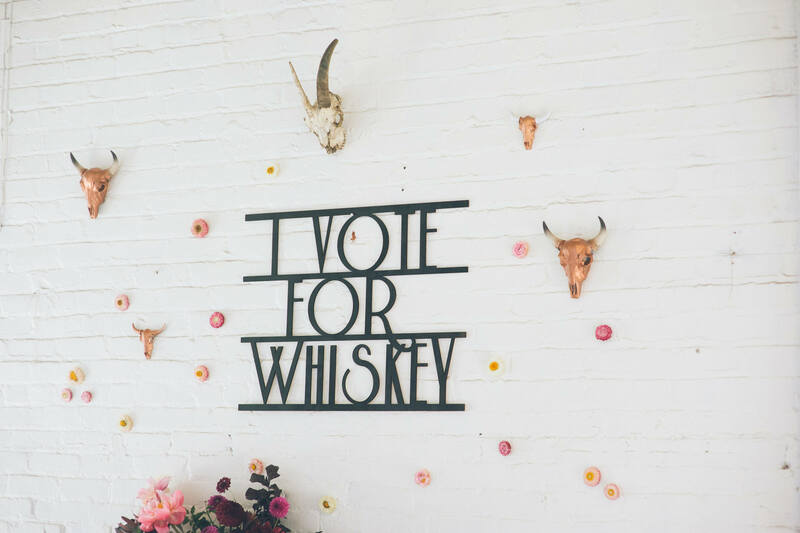 Our Signage is perfect for weddings, birthday parties, corporate parties, conferences and more! All signs are delivered sanded and unfinished. We suggest using spray paint for coloring purposes.